Will my spouse get half of my assets in a PA divorce? | Lisa Marie Vari & Associates, P.C. In Pennsylvania, when parties get divorced, the division of marital property is effectuated through the process of equitable distribution. It is a common misnomer that “equitable” means 50-50. In reality, how the court will divide the property is based on 17 factors enumerated in the statute, including the length of the marriage, the relative financial positions of the parties, their age, health, and future employment practices, among other things. Therefore, although the court would order a 50-50 distribution of the assets for relatively equally financially positioned spouses, many other factors can come into play. For example, if it is the case that one party gave up employment opportunities to raise the parties’ children, then he or she might receive a greater share of marital assets. Equitable distribution is extremely case-specific. An experienced Pennsylvania divorce lawyer can help you determine what the court may order for equitable distribution in your case and that is most in your favor. 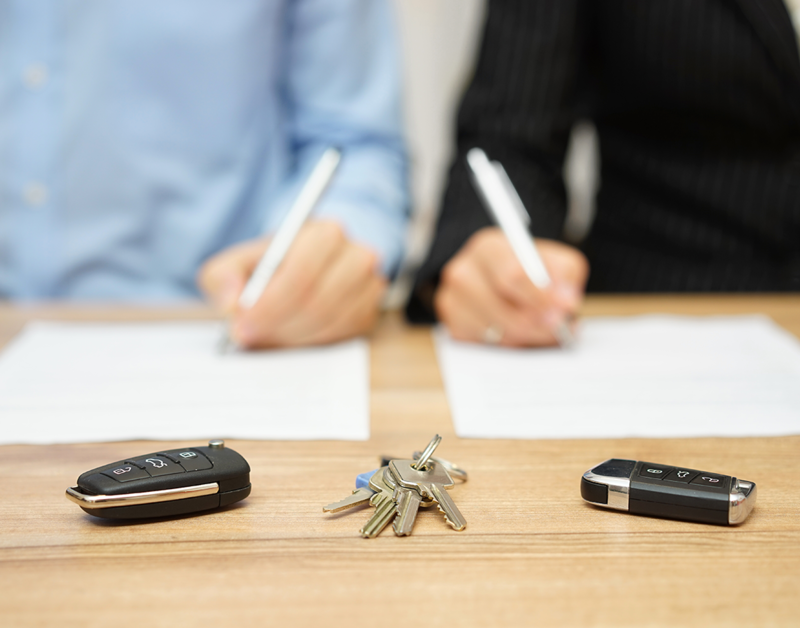 Additionally, an attorney could negotiate a property settlement so that you retain the property that you value the most highly, and set up a deal that prevents you from having to go to court. When it comes to splitting up the assets and debts after a divorce, it’s important to consult with a knowledgeable PA divorce lawyer to learn about your legal rights and develop a strategy to protect your interests.